Grey nails. Write it down. It’s happening – all season long. Nail polish is the easiest and cheapest way to hit a trend and this one is right up my neutral alley! 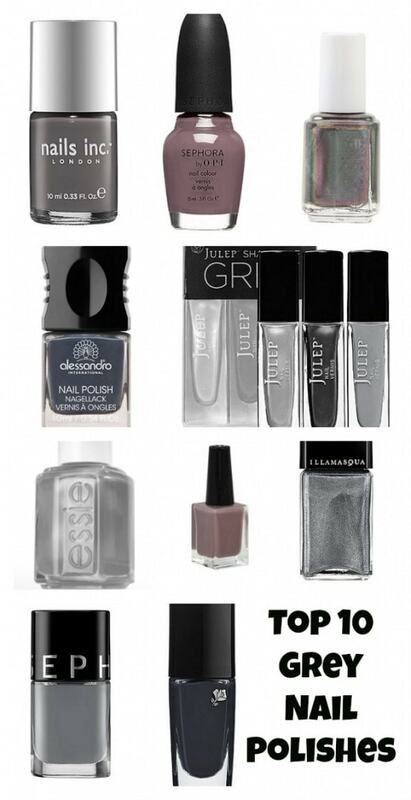 I found 10 grey nail polishes to get you started – all different price points. Enjoy! Are you going to test out gray nail polish this fall?